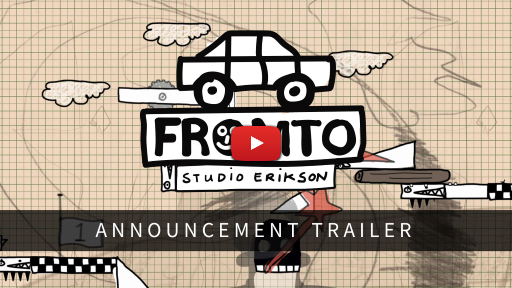 HeadUp Games is proud to announce that they have signed Studio Eriksen and will be publishing their game Fromto for the Nintendo Switch in Q2 2019. 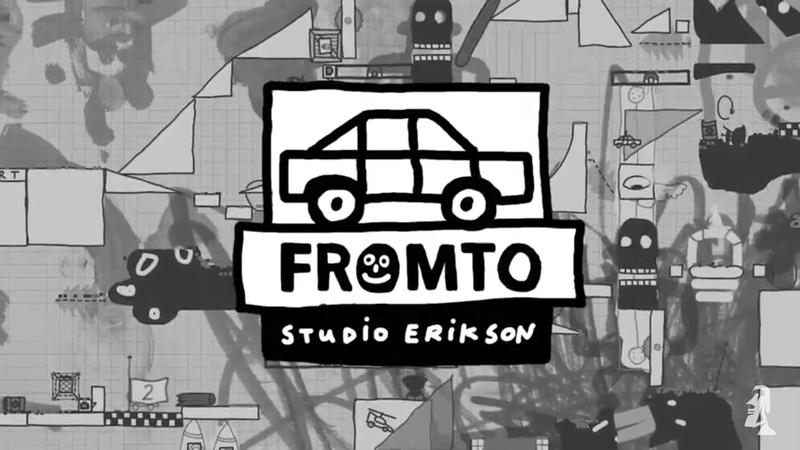 Fromto is a Horrible, Childish 2D Sandbox Racing Game (their words) that was designed and developed by father of two Erik Erikson and his two young children. We have the official announcement below as well as a game trailer. It also features a hotseat mode so you can play with four friends using only one controller. The single player on the other hand is quite a challenge and offers +25 levels to compete with players around the world to set the best time.